Every year more than 100 workers are fatally injured and thousands suffer disabling injuries in ladder-related incidents. 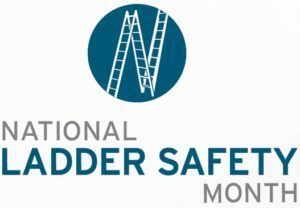 In March, the American Ladder Institute is sponsoring its annual National Ladder Safety Month to promote ladder safety at work and home. 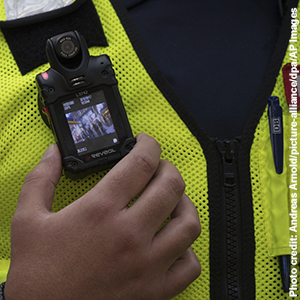 OSHA will be participating in two symposiums on March 13 in Houston, Texas, (register to attend in person or via live webcast) and March 19 in Arlington, Texas, (register to attend in person or via live webcast). 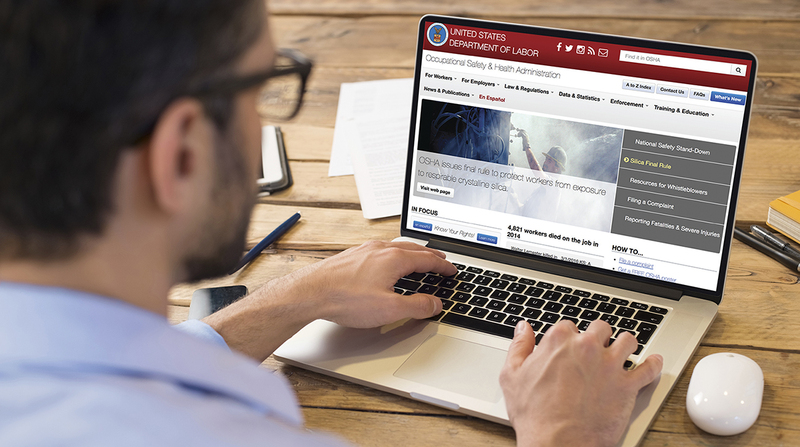 OSHA is reminding employers to take necessary precautions to protect workers from the potentially fatal effects of carbon monoxide exposure. 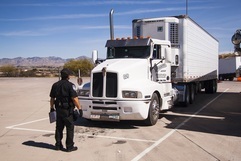 Every year, workers die from carbon monoxide poisoning, usually while using fuel-burning equipment, tools, compressors and pumps, gas-powered forklifts, and other devices in buildings or semi-enclosed spaces without adequate ventilation. To reduce the risk of exposure, employers should install an effective ventilation system, use carbon monoxide detectors, and take other precautions as described in OSHA’s Carbon Monoxide Fact Sheet. 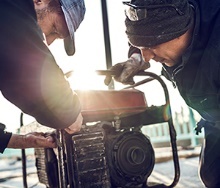 Other OSHA resources include videos (in English and Spanish), QuickCards (in English and Spanish), and a fact sheet on portable generator safety. 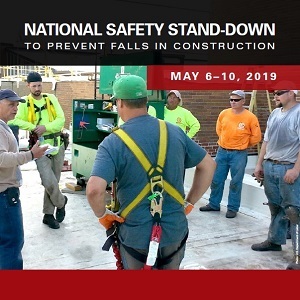 OSHA and its partners will host events throughout the country in honor of the sixth annual National Safety Stand-Down to Prevent Falls in Construction May 6-10, 2019. Employers and workers will pause to talk about fall hazards, OSHA compliance, and industry best practices to prevent falls. The 2019 poster is now available on OSHA’s publications page. March 2, 2019, is the deadline for electronically reporting your OSHA Form 300A data for calendar year 2018. Collection will begin January 2, 2019. OSHA published a Final Rule to amend its recordkeeping regulation to remove the requirement to electronically submit to OSHA information from the OSHA Form 300 (Log of Work-Related Injuries and Illnesses) and OSHA Form 301 (Injury and Illness Incident Report) for establishments with 250 or more employees that are required to routinely keep injury and illness records. 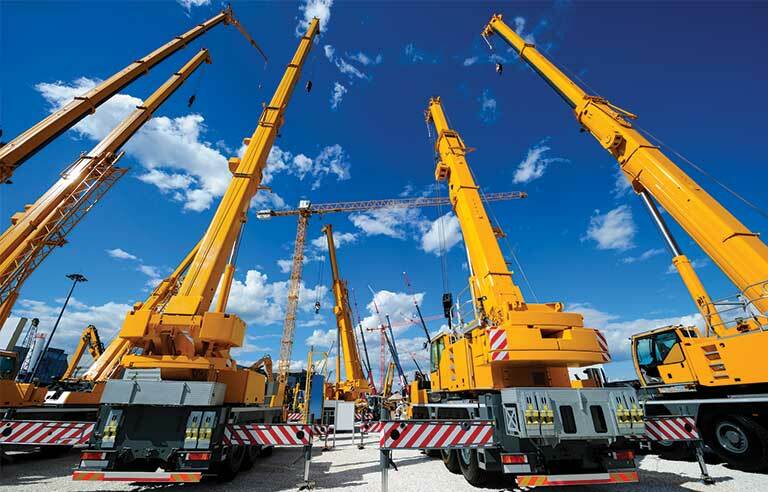 Covered establishments are only required to electronically submit information from the OSHA Form 300A (Summary of Work-Related Injuries and Illnesses). The requirement to keep and maintain OSHA Forms 300, 300A, and 301 for five years is not changed by this Final Rule. Remember, not all establishments are covered by this requirement. To review which establishments need to provide their data, click here. 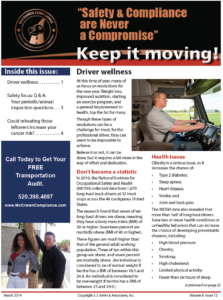 Our own Sarah McCraren speaking on the Bill Buckmaster show about one of her passions, Good Business in Southern Az through the principles of Conscious Capitalism.